We offer specialized recruiting opportunities in the industrial distribution industry. We're excited to work with your team and apply recruiting and industry knowledge to bring you the best talent. Our Industrial Distribution Team helps companies identify and determine top talent within key sales functions of their business. Corrigo specializes in working together to find top sales talent who can master today's changes and challenges while exceeding your sales goals. Through our solutions focused recruiting approach, our industrial distribution team is able to attract over-achieving sales leaders who are looking to surpass quotas and advance their career. We create and implement a specific, individualized search strategy based upon your search requirements and needs to reach the most desirable candidates. This hire was made to manage a territory of customers across the SE. This role was designed to grow sales in the territory, retain existing customers by providing top-notch service, gain new sales through new products and customers, and provide trainings via lunch and learn opportuniites. • Sales Manager - Shipping Supply - Milwaukee, MN - Email us to learn more! 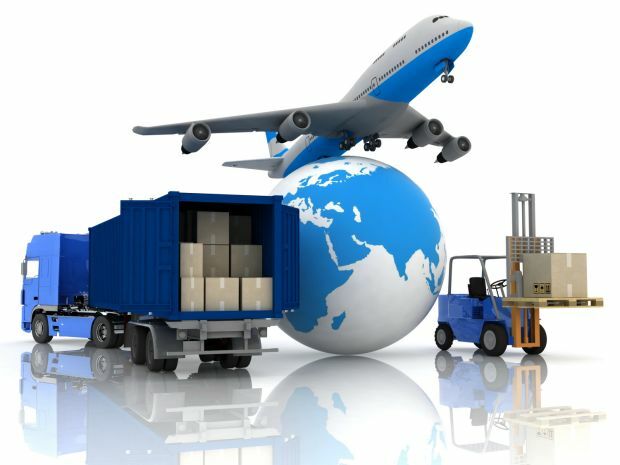 • Sales Representative - Shipping Supply - Des Moines, IA - Email us to lear more! Building meaningful, purposeful relationships have been the foundation of what I believe has been the key to my professional success thus far. With over 7 years of client driven experience, I live by the principle of aligning the right people with complementary visions producing lasting results. I have been fortunate to work with over 100 companies, each with their own unique story, culture, and team members. My passion and knowledge working with sales professionals takes me to where I am today as a Market Leader recruiting with Corrigo. I look forward to partnering with you to uncover your specific talent needs.